MFTU 2 - "Things Unsaid" | Black Girl Squee! 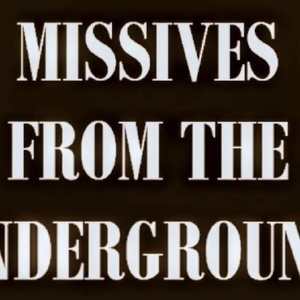 MFTU 2 - "Things Unsaid"
Maria and Didi recap episode 2x02 of Underground, "Things Unsaid". Send comments to @Roxie and @dustdaughter on Twitter or email blackgirlsquee@gmail.com.